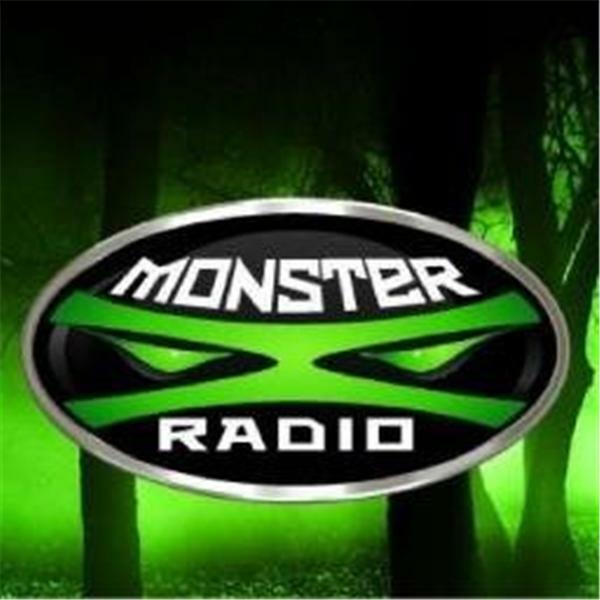 Join Monster X hosts Gunnar Monson and Shane Corson as they talk with Tate Hieronymus about his soon to be released documentary on The Bluff Creek Project. Most people are unaware that the site of the most famous piece of evidence for the existence of Bigfoot had been "lost". Even Bob Gimlin himself was unsure of the exact location. It took the dedicated efforts of a few individuals to regain this historically significant location. Tate decided that it was also important to document those efforts and decided to take it upon himself to be the one to do so. Very briefly talking about that day on October 20th, 1967, when Roger Patterson & Bob Gimlin accidentally filmed a female Bigfoot on Bluff Creek, for some time the film site was lost. A group called the Bluff Creek Project decided to find it. This short documentary/found footage film show and talks about the method in how they did this. Featuring: Robert Leiterman, Jamie Wayne and Mr. Bob Gimlin.